Chances are that the Blackberry Venice slider isn't the only Android device that Blackberry is working on. 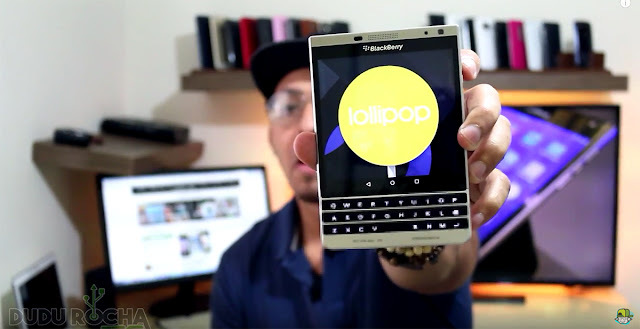 If the video from Dudu Rocha Tec is anything to go on, we would probably see a Blackberry Passport type device running Android in the near future. Assuming that the version of Android running on the Passport is from Blackberry and not a port, it would be interesting to see Blackberry (and other OEMs) bring devices with such unique form factors into a market that is flooded with rectangular slabs.